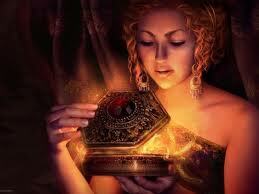 Deanna Shrodes: Open Pandora's box...I dare you! Healthy relationships and organizations are ones where nothing is off limits to talk about. Last night I spoke about this in our Fusion service. We want to be a healthy church so there's nothing off limits for discussion at Celebration. Many believe that some things are better left unsaid, and that less communication is better. Healthy people are aware of the destructive nature of secrets or a lack of communication. Those walking in wholeness get the fact that environments where honest conversation is taboo or avoided are sick places and those who perpetuate such behavior are sick people.